All photos by Suburban Remix unless otherwise noted. 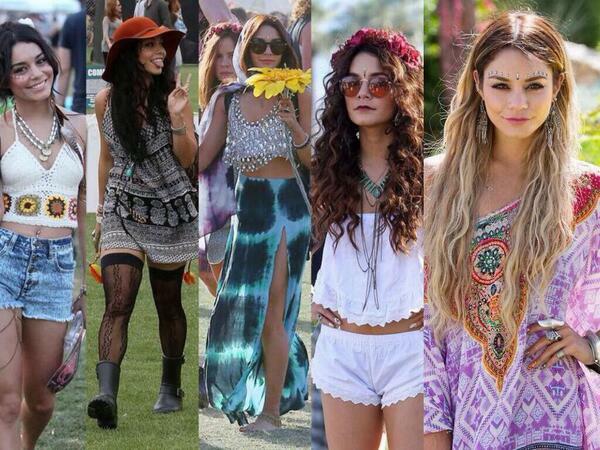 Coachella is truly something else. Coming from someone who loves going to concerts and festivals more than anything, Coachella is definitely an experience to be had at least once in your lifetime — the festival of ALL festivals. 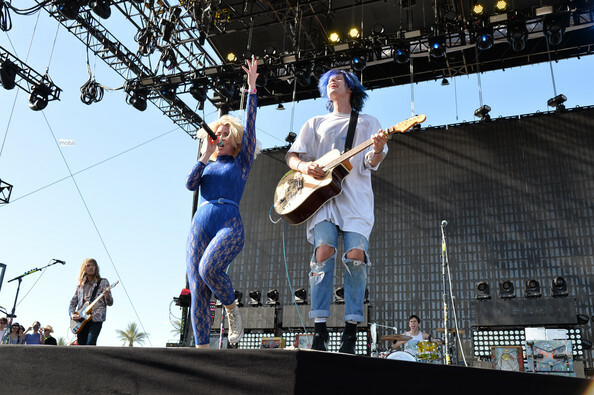 This three day musical extravaganza brings music lovers from all around the world to a magical dessert valley in Indio, CA to share hours upon hours of music from the world’s best bands and artists. It feels as if you are in a different world for these few days, isolated from the rest of humanity and put in a mystical-musical-bubble. 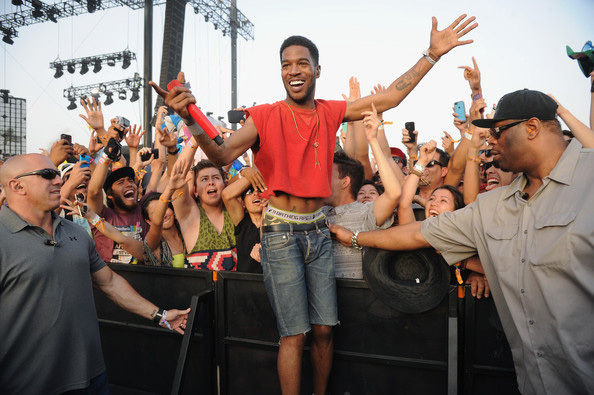 Here’s a rundown of what went down at Coachella 2014 Weekend One. Every year, Coachella manages to put an AWESOME lineup together, and although this is great, it makes it hard for festival goers to choose what acts they will go see. Luckily, set times always overlap so that you can theoretically see every single band for a couple songs if you really wanted. That being said, it is in your best interest to study the set times and mark down which bands you for sure want to see, and once you’ve done this, you can go watch bands you have never heard of during the gaps in your schedule (my mom and I found a few new favorite bands just by randomly watching!). 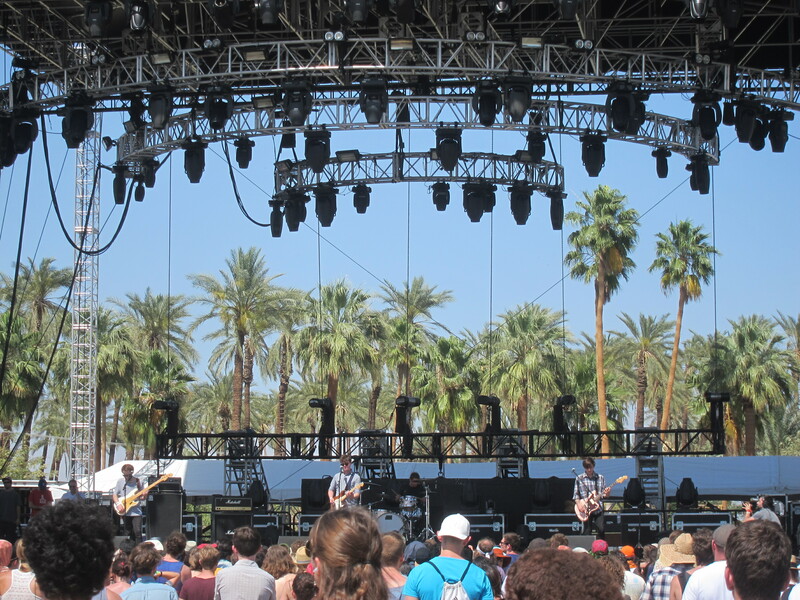 Coachella is such a famous festival and it is located in a pretty accessible area (Indio, CA, about 1.5 hrs out of LA), and this allows bands and artists to call on their musician friends to join them on stage. For example, Pharrell brought out Snoop Dogg, Busta Rhymes, AND Gwen Stefani (although I was too short to see any of this happen, it was still pretty awesome to hear that all those features performed live). 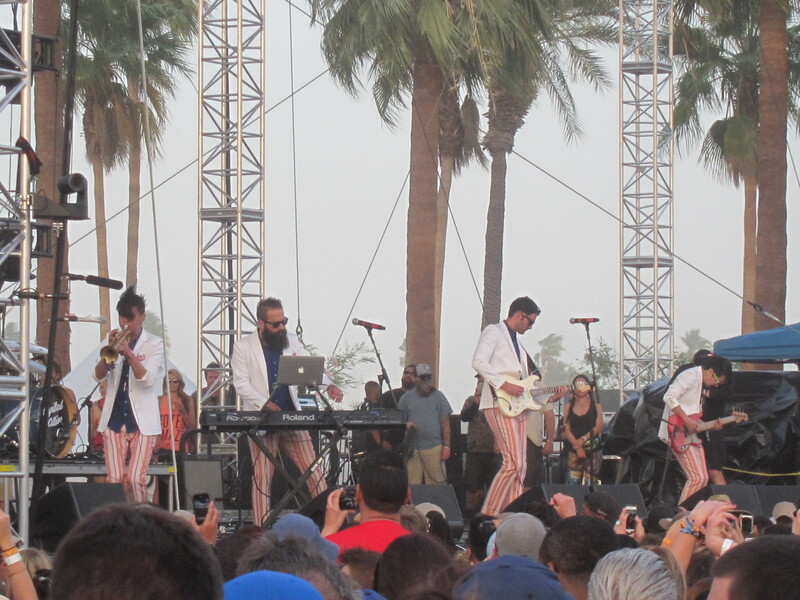 Another notable occurrence happened during Solange’s set. I enjoyed almost her entire set, but left about 10 minutes early to catch the last part of Foster the People’s set on the main stage. Much to my demise, Solange brought out big sister Beyonce for a 30 second dance cameo. And although my heart sank due to missing my chance at being in the presence of Queen Bey, I was able to get STELLAR spots for the headlining Muse set (my FAVE band of all time). Another unexpected moment was when I was watching Chance The Rapper’s set and he brought out Justin Bieber, and although I’m not a fan, it was still pretty cool. So basically, the moral of the story is TIMING IS EVERYTHING. 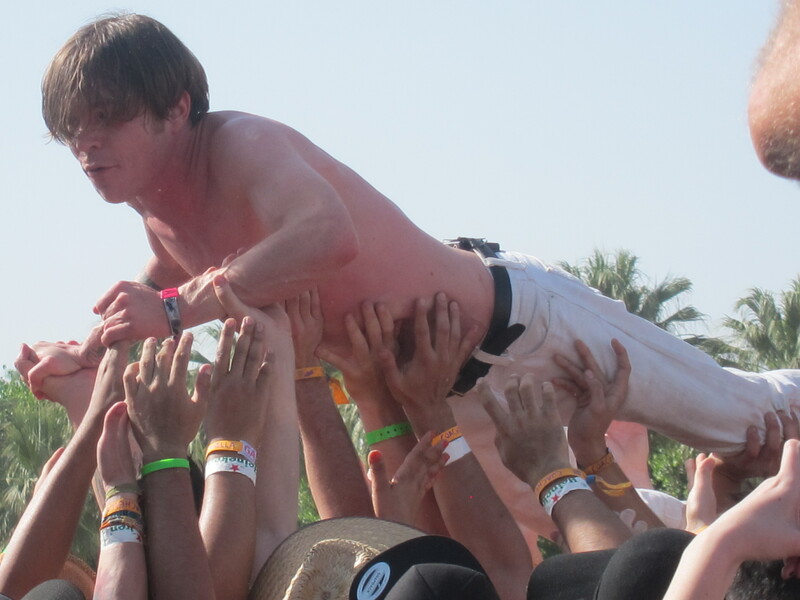 You never know what is going to happen or who is going to show up at Coachella! 1. Coachella is almost 40% an EDM rave/festival. Although there are tons of other genres (alt, indie, rap, hip hop, neo soul, jazz, etc. ), EDM encompasses two or three of the stages at all times. 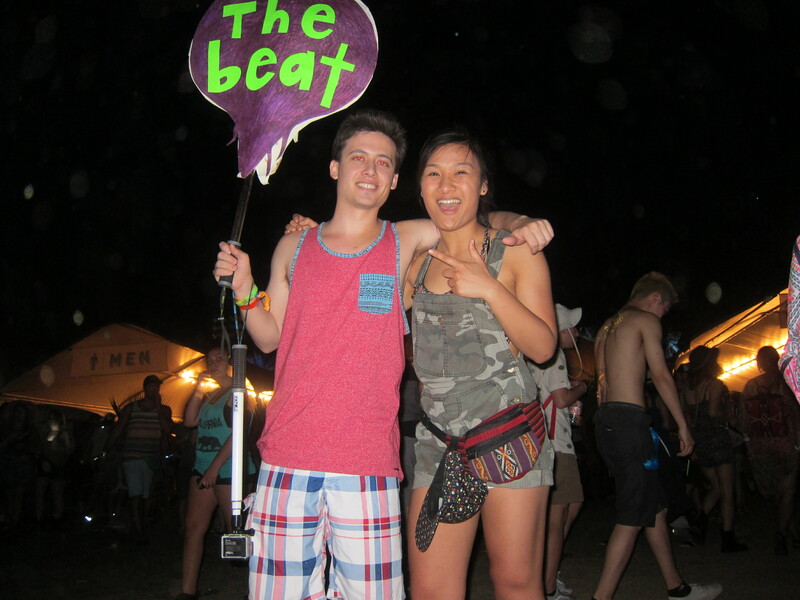 A good portion of Coachella goers are dressed in their PLUR getups, glow sticks, and pasties. 2. Go Pros for the win; a cool and super portable way to capture footage of your favorite bands. 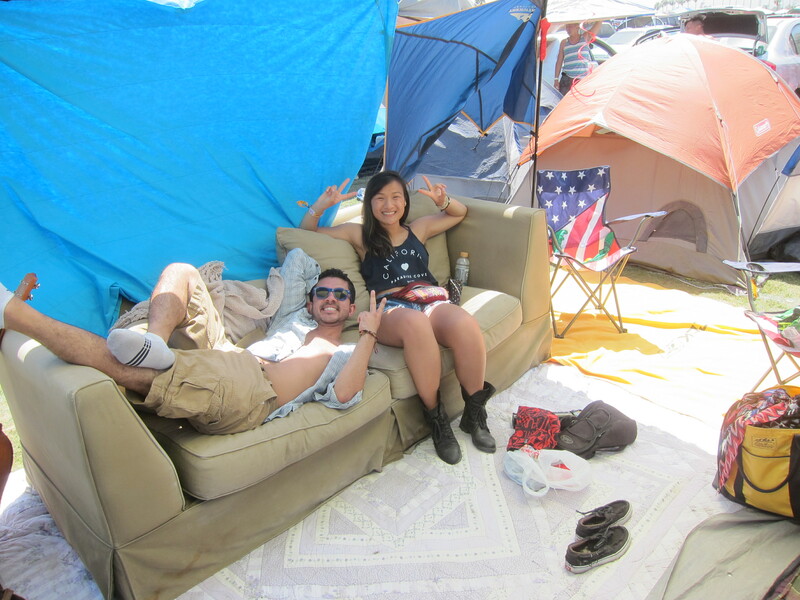 To get the full Coachella experience, it is crucial for you to camp out! Although the portable toilets are GROSS, the weather conditions are super unpredictable (we experienced intense wind and sandstorms this year), and the walk is a bit far from the festival grounds, the feeling of being a part of the magical Coachella experience is something you need to have for yourself. Plus, it is WAY cheaper than trying to find a hotel (That is, if they aren’t already fully booked! If you are thinking about booking a hotel in the surrounding area or a fancy tent/yurt through Coachella, start looking into it now for next year!). 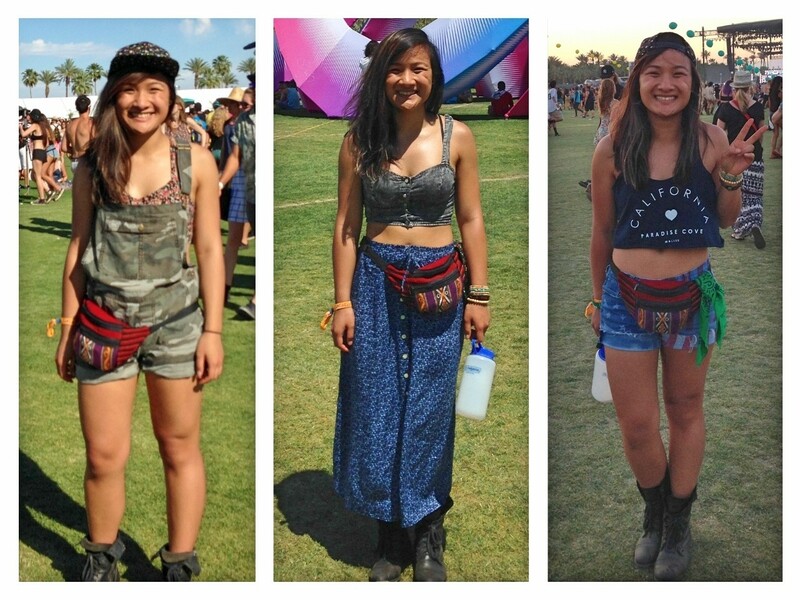 I had SUCH a blast at Coachella, and it is definitely an experience that I want to relive in the very near future! 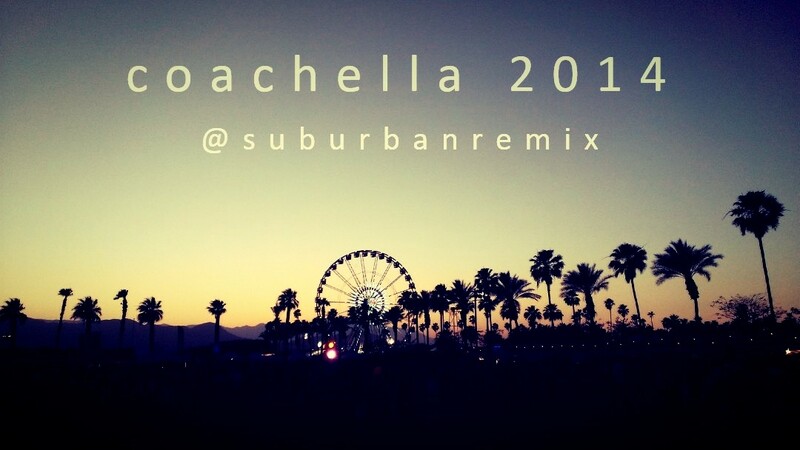 CLICK HERE for more Coachella pictures on the Suburban Remix Facebook page!